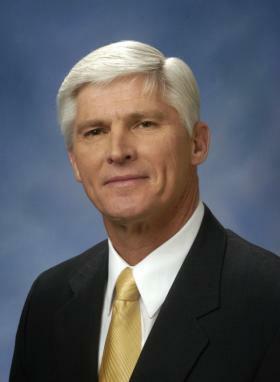 Report that Dave Agema is a no-show at today's RNC meeting in Washington D.C. The Republican National Committee is holding its winter meeting in Washington D.C. The meeting starts today and runs through Friday. A hotel in Washington where he was booked to stay two nights beginning tonight said his reservation was canceled. 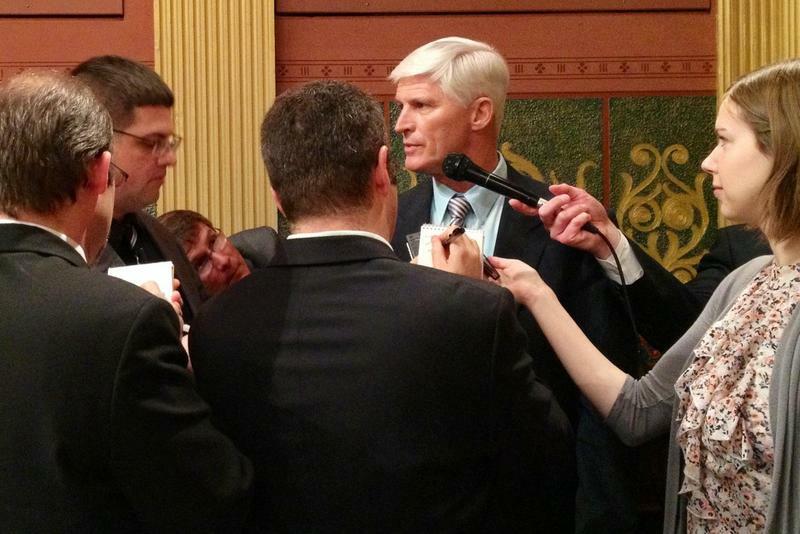 As has been the case for a week, calls from the Free Press to Agema's home in Grandville have gone unreturned. Spangler reports that former Michigan Secretary of State Terry Lynn Land is at the meetings and she confirmed that she had not seen Agema. 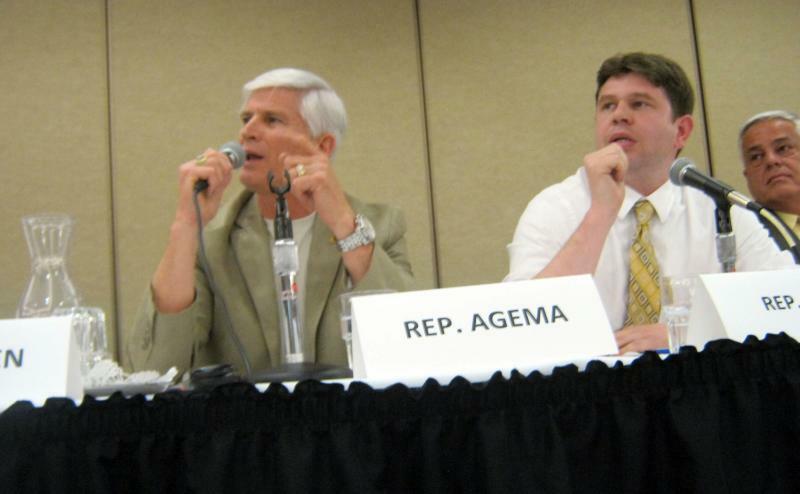 Calls for Agema's resignation have been growing within the Republican Party. Go here to see why.